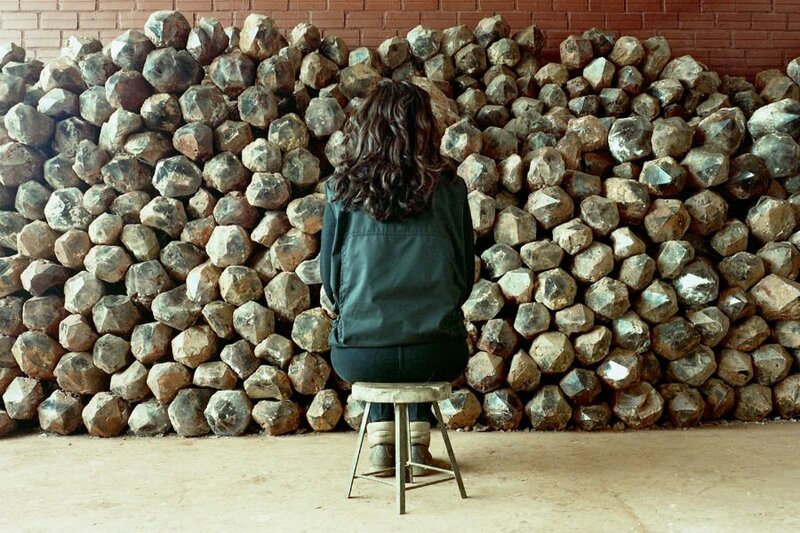 A photograph by Marina Abramovic for "Women With a Camera" at The Museum of Contemporary Art, Chicago. WIN! A dreamy trip to California's Big Sur. NYC: A hip design hotel that feels like a steal. Manhattan: The Soho address you can pretend is yours. 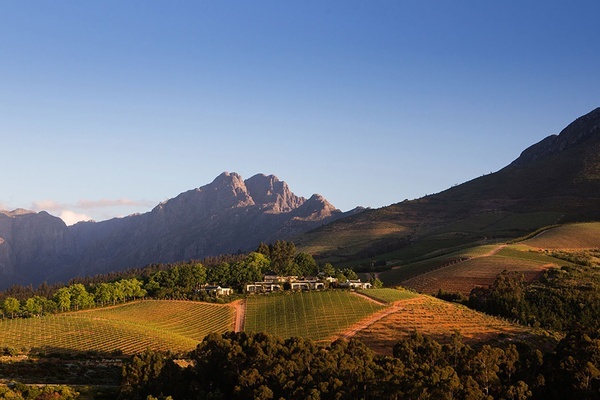 South Africa: A first-timer's guide to the Cape wine country. Interview: Massimo Bottura is on a mission to feed the body and soul. Summer Treat: A caloric, flaming American classic with a Belgian twist. Bookmark: Travel news, offers, and tidbits we love.